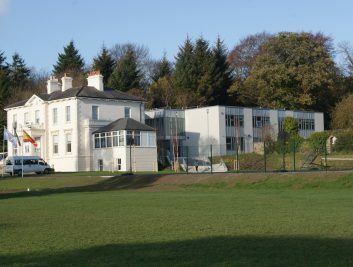 Welcome to SEK-Dublin International School! The minute you drive up our long, tree-lined, green pasture lane, which overlooks the fields to the sea, one gets the reassuring feeling of knowing that this is home away from home. SEK-Dublin is a wonderful place where living, studying and making lifelong friends will happen. SEK-Dublin offers a unique experience for our students to immerse themselves in Irish culture, which, in turn, motivates them to excel in their studies. We offer the International Baccalaureate (IB) Middle Years Programme (MYP); this program is developed to extend our students by developing their intellectual, personal, emotional and social skills, which we need to live, learn and work in the rapidly globalizing world. We strive to inspire each student to be risk-takers, thinkers. open-minded and at the same time be caring of each other and the environment. SEK-Dublin offers our students a wealth of experiences. These experiences lead them to understand and explore their passions and support them to strive for leadership positions in many areas of interest. Students are encouraged to question and evaluate information critically, to seek out and explore the links between subjects, and to develop an awareness of their place in the world. 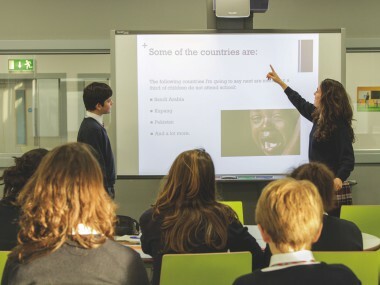 Intercultural awareness and communication skills are seen as essential elements to education in the modern world and are fundamental to the MYP philosophy. 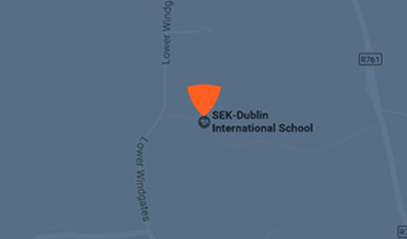 SEK-Dublin was founded in 1981, with the aim to create a commitment to learning and responsibility. 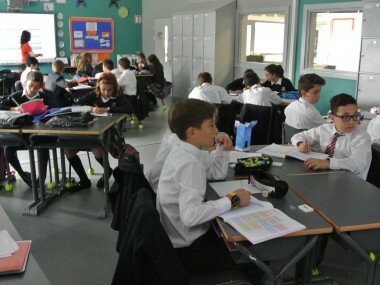 Our students live with selected host families; this is a vital part of the language immersion. 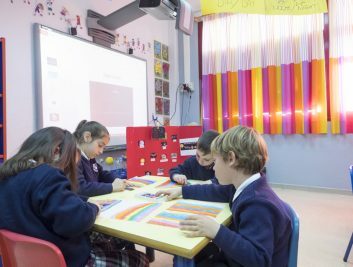 The success of our learning is based on the participation and commitment of all stakeholders: students, teachers, parents, support staff and our host families. We are totally committed to the education and well-being of our students. We strive to help them discover and develop their unique talents, to embrace them in a community of shared values and allow them to reach their own personal goals. Our aim is to help students become proactive global citizens by providing learning experiences which focus on concept based inquiry and reflection thus helping them develop intellectually and emotionally, while acquiring a lifelong passion for learning. Mon – Fri from 08:30 to 17:00. Saturday from 9:30 to 15:00. Term, half year or full year or summer.